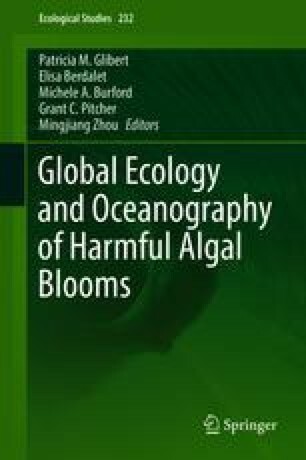 The complexity of the harmful algal bloom (HAB) problem, its causative factors, and the impacts HABs have on the environment are becoming well characterized. The benefits of collaborative, cooperative, and comparative studies on HABs are important in advancing the understanding of this phenomenon and to provide scientific guidance to managers. This chapter introduces several aspects of this complex phenomenon, by addressing the following questions: what are HABs, how are they harmful, where do they occur, why are they expanding, and why the need for an improved understanding of their ecology and oceanography? In so doing, this chapter lays the foundation for the following chapters in this volume that probe these questions and the related advancements in research in more detail. This chapter is a contribution of the University of Maryland Center for Environmental Science (No. 5403).